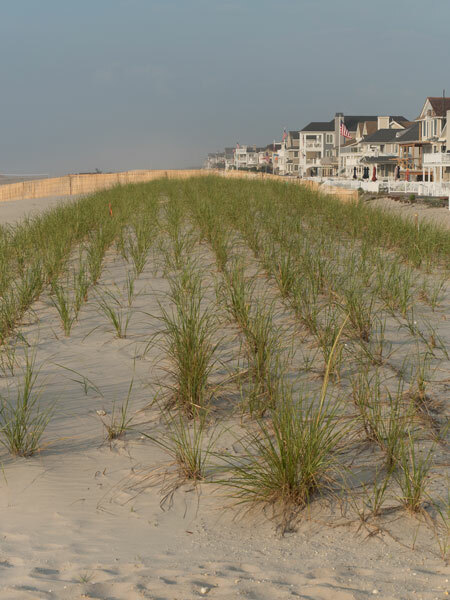 Most realtors agree that the best time to purchase a home in Ocean City, NJ is the fall. The summer vacationers have cleared out, and tired landlords are ready to sell. You are more likely to get a home for below the asking price during the autumn when many people’s thoughts have turned from the beach and toward the holidays. It is also a lot easier for realtors to show you homes when they are not filled up with renters. Realtors have more time available for you because their schedules are not filled up by vacationers dreaming of owning their own home on the shore. 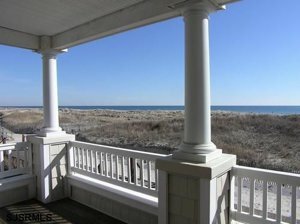 According to realtor.com the average price for homes in OCNJ is on the rise, while inventory is decreasing. 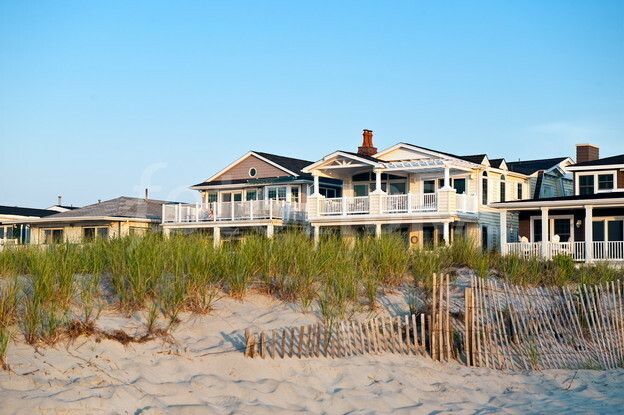 From September 2015 to September 2018, the number of properties on the market in Ocean City, NJ has decreased by 37%. The average list price has increased by more than 5% in the past year. While fall is the best time to purchase a home if you’re looking for the best price, late winter/early spring is the better time if you are looking for the greatest selection. There are more people selling their homes knowing that this is the time of year potential buyers are looking ahead to summer. The increase in buyers, also means that sellers are more likely to get their full asking price. Since 2015, March has been the month with the most properties on the market in Ocean City, NJ. 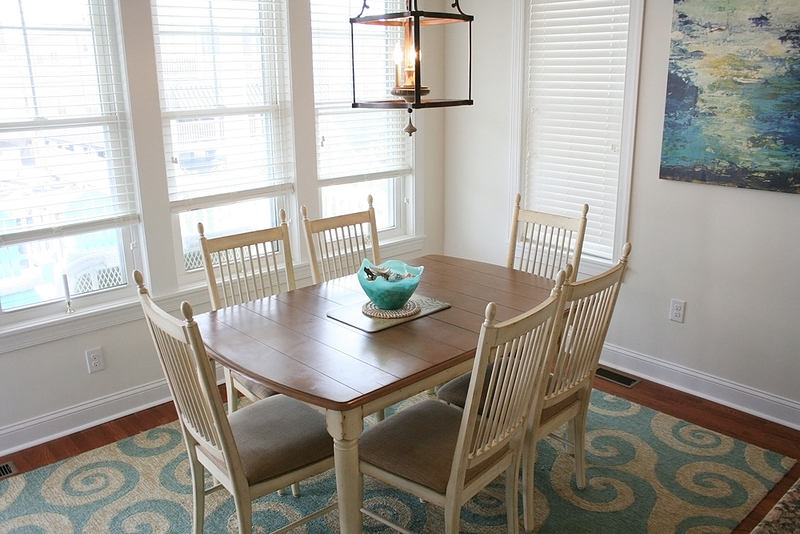 Ocean City, NJ is the perfect spot for a family vacation home. Since OCNJ is a dry town, there won’t be late night parties to keep the kids awake at night. Ocean City prides itself on offering wholesome family fun. Voted America’s #1 Beach by Coastal Living in 2016, Ocean City offers nostalgia for all ages. Shriver’s has been offering the taste of vacation with its fudge and taffy for 120 years. There’s an intergenerational vacation memory! Playland’s Castaway Cove offers the triple launch Gale Force roller coaster for the thrill seekers in the family. And the beach itself offers wholesome family fun. Head to the beach on the Saturday before Labor Day to see if one of your children or grandchildren can be crowned King or Queen of Plop. In this Ocean City style end of summer tradition, children take turns falling onto the sand. These aren’t ordinary falls, though. They have been planned and choreographed, all in an effort to be awarded the crown at the end of the competition. To be King or Queen of Plop would be quite the addition to an “all about me” poster at back to school night. With interest rates on the rise again, in addition to increasing list prices, now is the time to get the best price for a beach house in Ocean City, New Jersey. Imagine putting a beach house under the tree! That would be a holiday season not quickly forgotten. in summary, the perfect time to buy is when you're savings are in check and you are emotionally ready for a beach home. The time of year will always have pros and cons. Contact Chris Pustizzi at 609-741-1156 for any of your real estate questions or needs. Hurry! Don't miss this rare find! 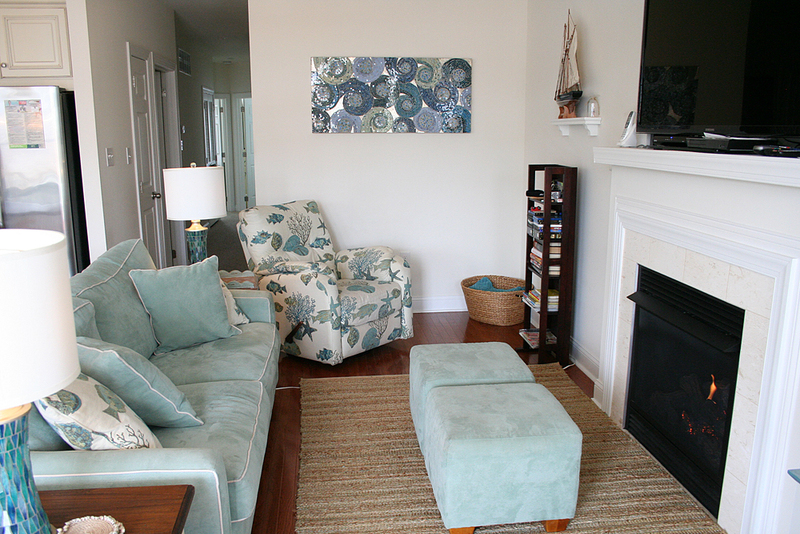 New Beachblock 3 bd/2ba condo located half a block to the desirable Northend beaches and boardwalk! Only 4 years old and well-maintained! This condo has an excellent rental history and quality tenants! Plenty of offstreet parking fits up to 4 Vehicles! 3 can fit inside the large garage and 1 on parking pad! for more information or to view this property! 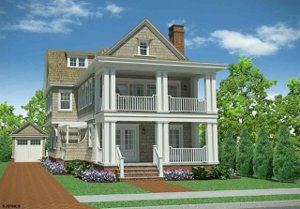 New Construction Homes for Sale in Stone Harbor NJ 312 114th St.
Are you looking for new construction homes for sale in Stone Harbor NJ? Then you have found this beautiful one of a kind new construction in Stone Harbor NJ. This 6 plus bedroom with 5 & 2 half bathrooms custom waterfront residence designed by renown Mark Asher will certainly turn the heads of the most discriminating buyer. 5,149 square feet of pure luxury nestled on a rare over sized parcel located on desirable sanctuary bay. Producing magnificent sunset views from front and rear elevations, pool, cabana, outdoor kitchen, steps to downtown and world famous beaches, deep water boat slips, and more. This one of a kind lavish bay-front will undeniably be the talk of the town in Stone Harbor's prestigious south-end. Contact us today to view before this one is off the market! New Construction Homes for Sale in Avalon NJ 181 66th St. This post was updated on May 20, 2017. Are you looking for new construction homes for sale in Avalon NJ? 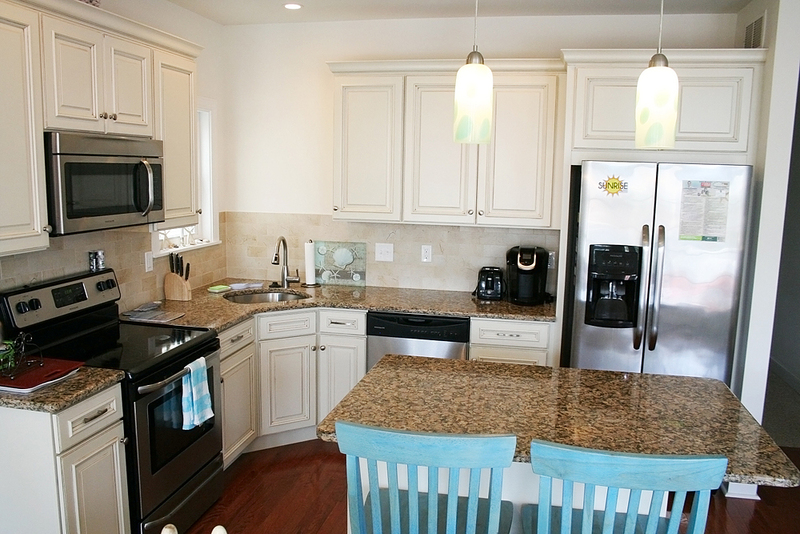 Then you have just found one of the nicest new construction homes for sale in Avalon NJ. The fabulous location, design, excellent ocean and dune views and top quality materials and workmanship make this a truly awesome new home. This new home offers 5+ bedrooms, 6 1/2 baths, including the spacious third floor Master Suite with sitting area, fireplace, 2 decks and master bath with hot tub. 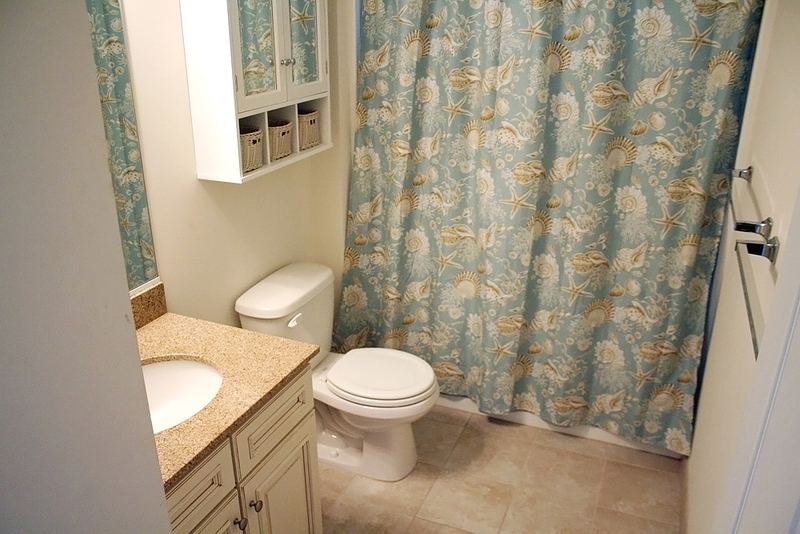 The Master Suite also includes a large bonus room that can be used as an office, additional closet space or storage. Other features includes a den/office, laundry/utility room, 4 stop elevator beginning at the driveway level, custom RM Cabinetry with granite and quartz counter tops throughout, ceramic tile and Brazilian Cherry Hardwood flooring, security system with outdoor cameras, gas fireplaces in living and family rooms, Anderson windows with impact resistant glass, pool and hot tub with Travertine patio area plus cabana and outdoor fireplace. 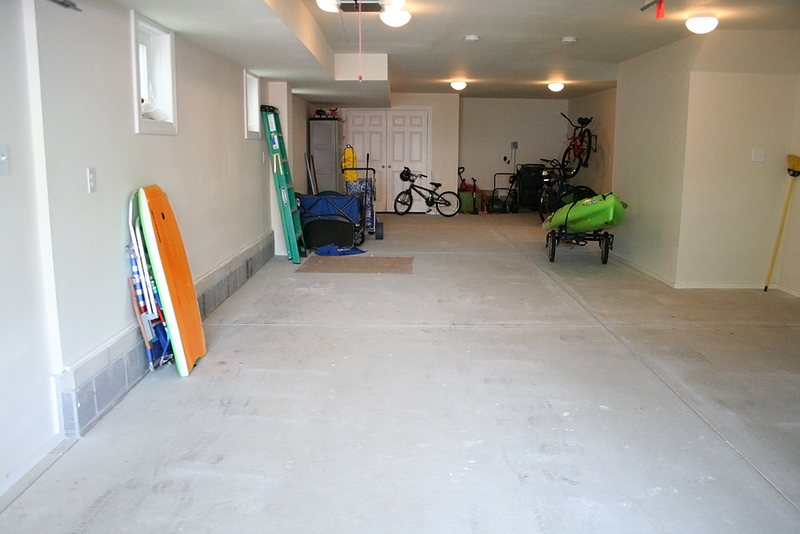 Detached garage / storage area, tastefully landscaped with irrigation system. This is a must see because this new construction will not last long. Contact us today to view this amazing Avalon NJ property! 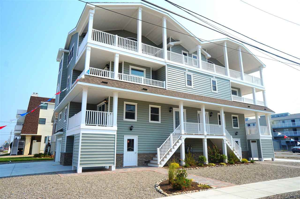 New Construction investment Home for Sale in Sea Isle City NJ 33 W 35th St.
Are you looking for new construction homes for sale in Sea Isle NJ? Then search no longer because this seven bedroom and four and a half bathroom is the one. A great location that is close to the beach making for a awesome summer home or rental property. Featuring an open floor plan maximizing the living space as well as taking advantage of the ocean views that this luxury location offers. Other features include hardwood flooring, granite kitchen with custom cabinets, 3 decks, tiled bathrooms w/ 2 tiled walk-in showers, multi-zoned C/A and gas heat, stainless steel appliances and much more. Plenty of off street parking. This is a must see before it sells! Contact us today to view this amazing property! New Construction Homes for Sale in Ocean City NJ 418 Waverly Blvd. 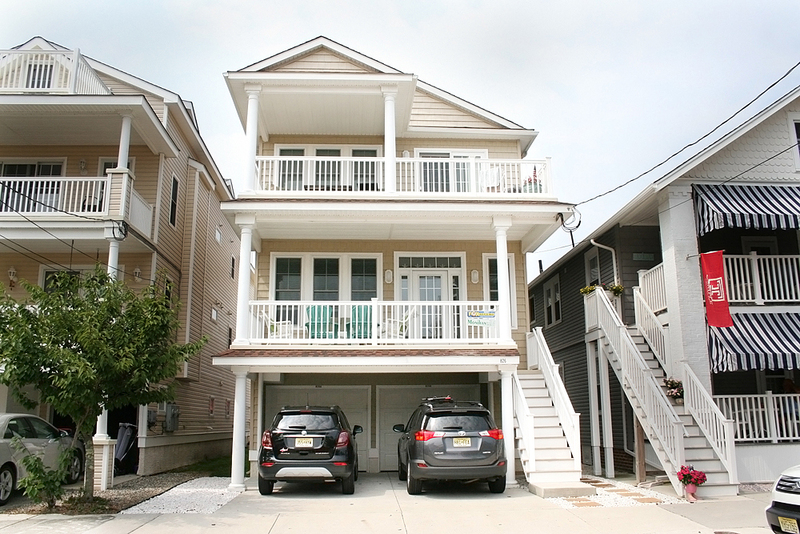 Are you looking for new construction homes for sale in Ocean City NJ? This amazing new construction single family home is being built in the prestigious Gardens area of Ocean City The property will have five bedrooms with six and two half bathrooms. This home is designed and constructed for the educated buyer, where the beauty and balance of a well executed home can be truly appreciated. Its a Buck custom home. This is the first Buck custom home to go on the market in 5 years. This property will not last long. Contact us today to discuss the details! Beachfront New Construction | 11 Wesley Ave.
Are you looking for beachfront new construction for sale in Ocean City NJ? This Gold Coast beachfront new construction is a must see! The property has 5 bedrooms and 5 and a half bathrooms is the highest quality construction. Only a hop, skip, and jump to the beach and ocean. Phenomenal views from all rooms of the beach. 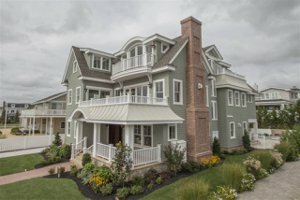 This is one of the nicest homes developed on the island of Ocean City. The new construction home at 2609-11 Wesley Ave. has sold! 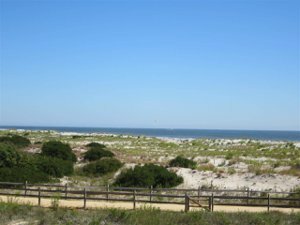 Beachfront Homes for Sale in Ocean City NJ 3905 Central Ave.
Are you looking for beachfront homes for sale in Ocean City NJ? This amazing home is the model of beachfront living. The large 1st floor beachfront offers every amenity you could want including a private entrance, private garage, cabana level with full bath, security system, front and rear decks, custom gourmet kitchen, hardwood floors and striking ocean views. 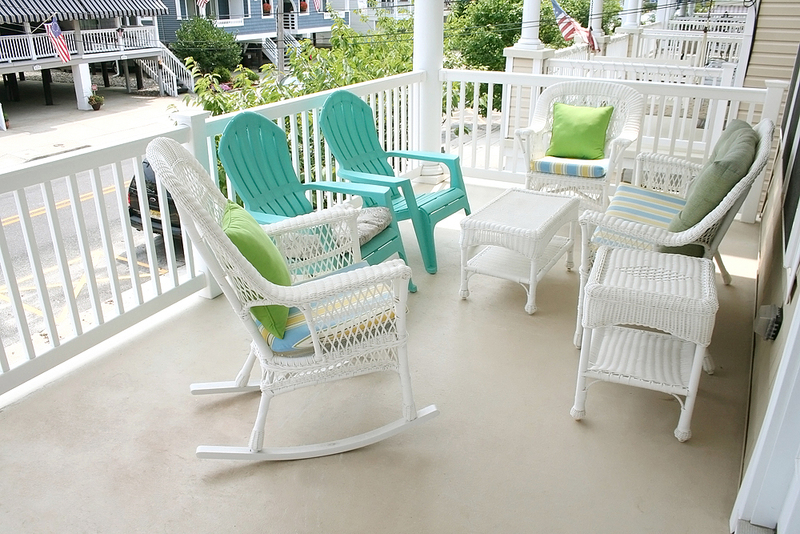 You'll enjoy the huge front deck for dining, lounging & catching those ocean breeze. Don't miss this great opportunity. Contact us today to view before this one sells! Bayfront Home for Sale in Cape May NJ 1415 Harbor Ave.
Are you looking for bayfront homes for sale in Cape May NJ? 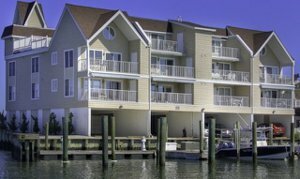 This unit is perfect for the waterfront enthusiast who is seeking a turn-key situation to capitalize on the stunning views in Cape May. The property includes a 25 foot boat slip! Amenities include a great room with finely crafted custom kitchen cabinets and wine cooler, master suite with private bath and cedar-lined walk-in closet, wide-plank hardwood and tile floors, upgraded mechanical systems and a waterfront deck for the ultimate in outdoor living. Private enclosed garage. The Association maintains a common WiFi connection and video surveillance. This a must see! Contact us today to view before it sells!